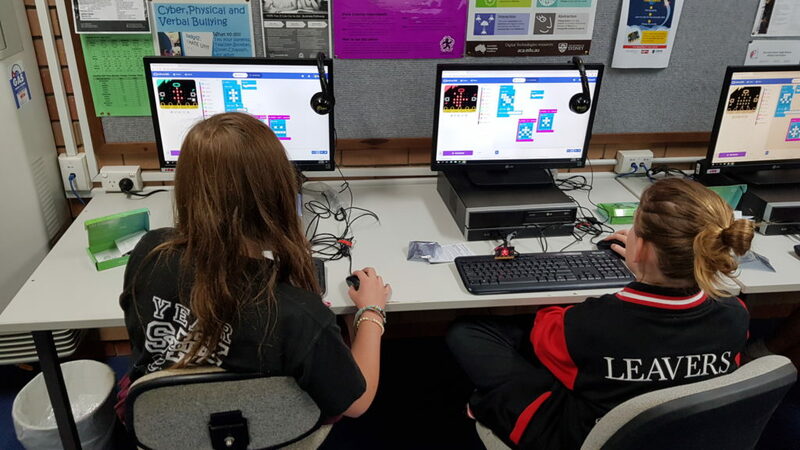 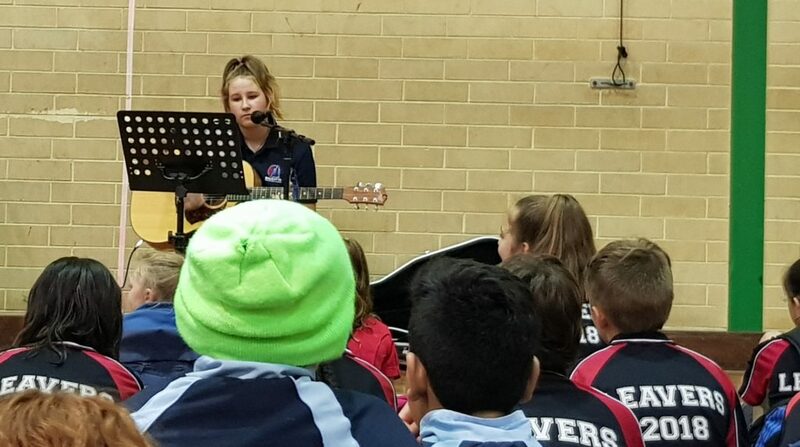 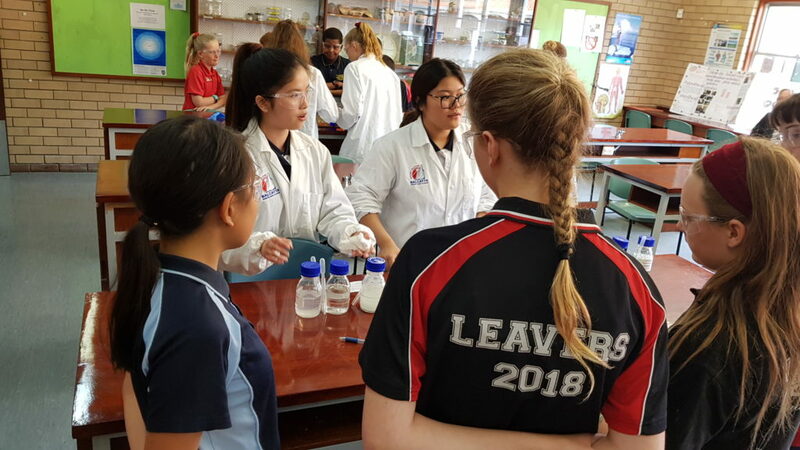 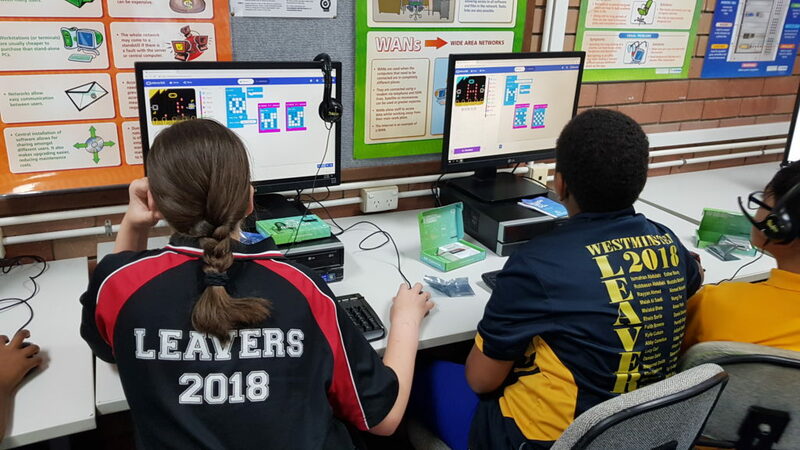 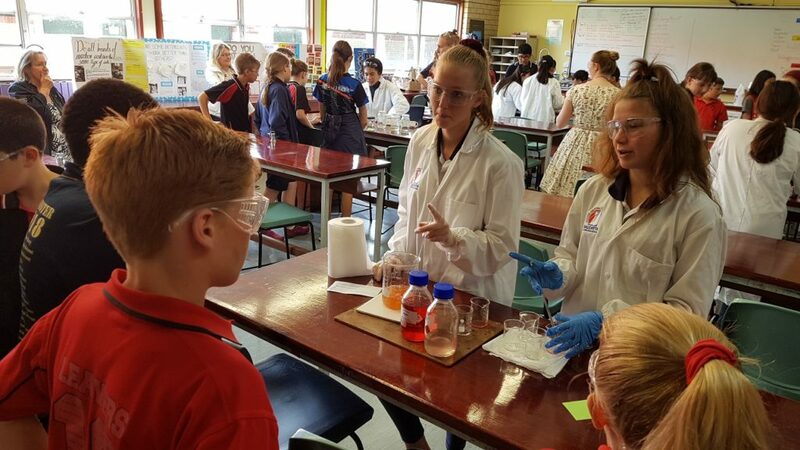 On Thursday 22 November, Balcatta SHS hosted an orientation day for students commencing Year 7 in 2019. 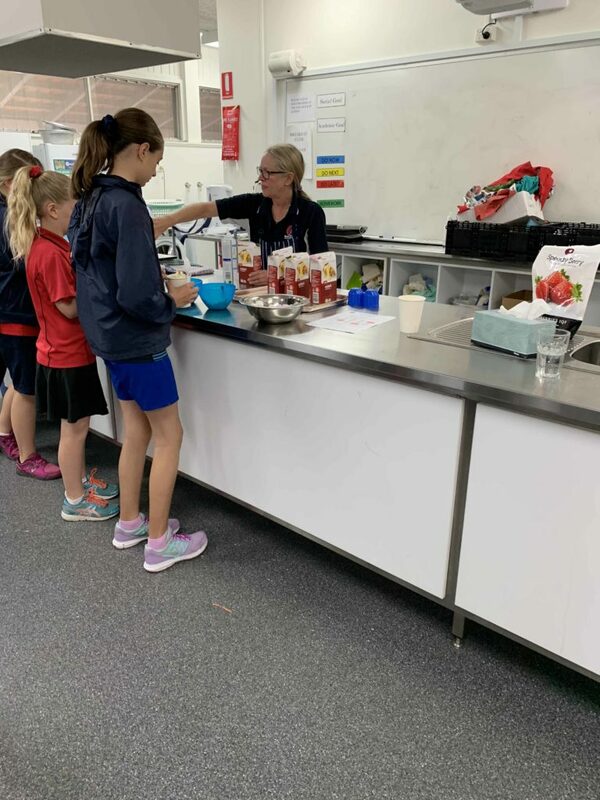 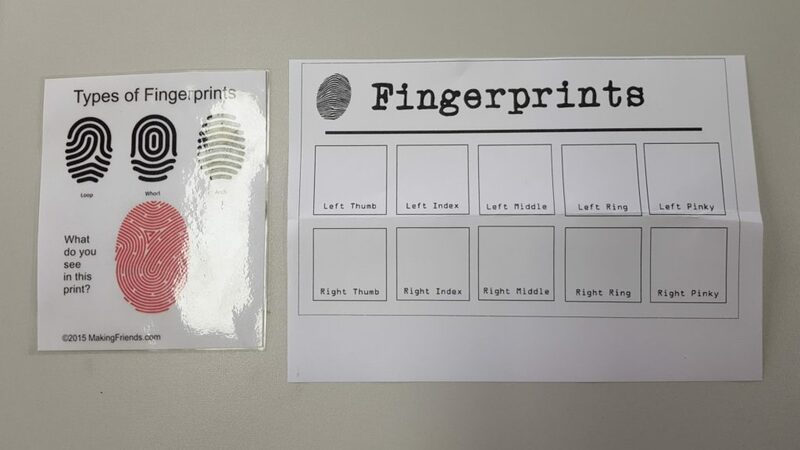 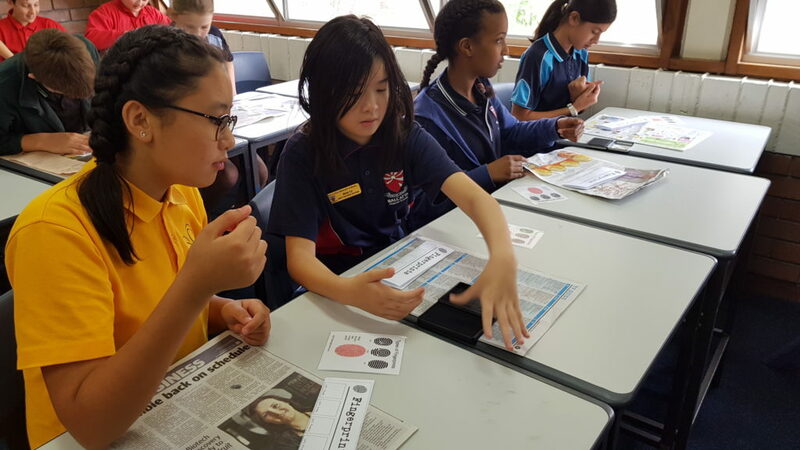 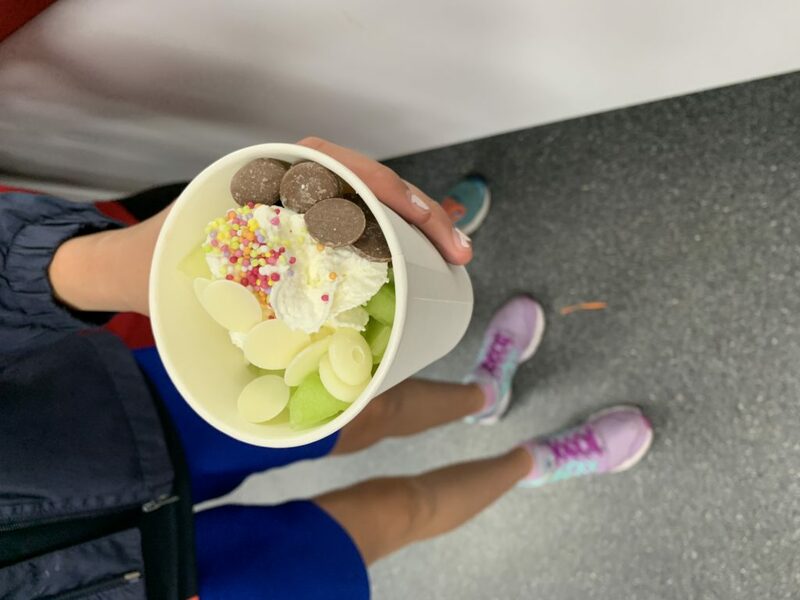 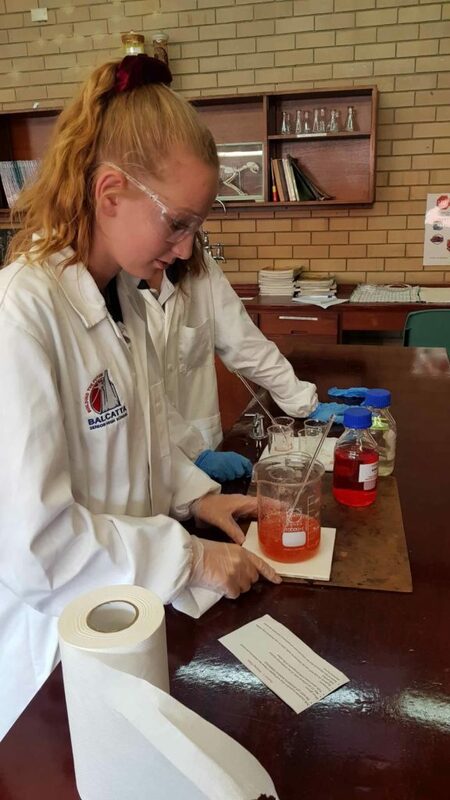 Students were taken on a tour of the school and were able to take part in mini lessons of cooking, forensics, mathematics, science and robotics throughout the day. 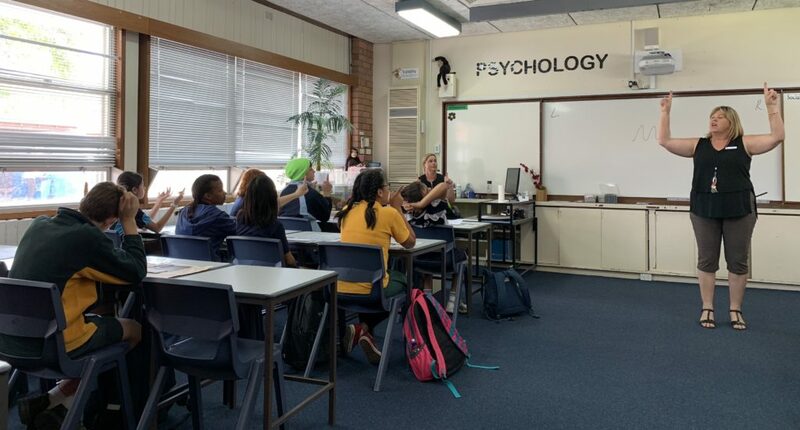 They enjoyed a swim in the pool and watched a dance performance by our Specialist Dance students in our Performing Arts Theatre. 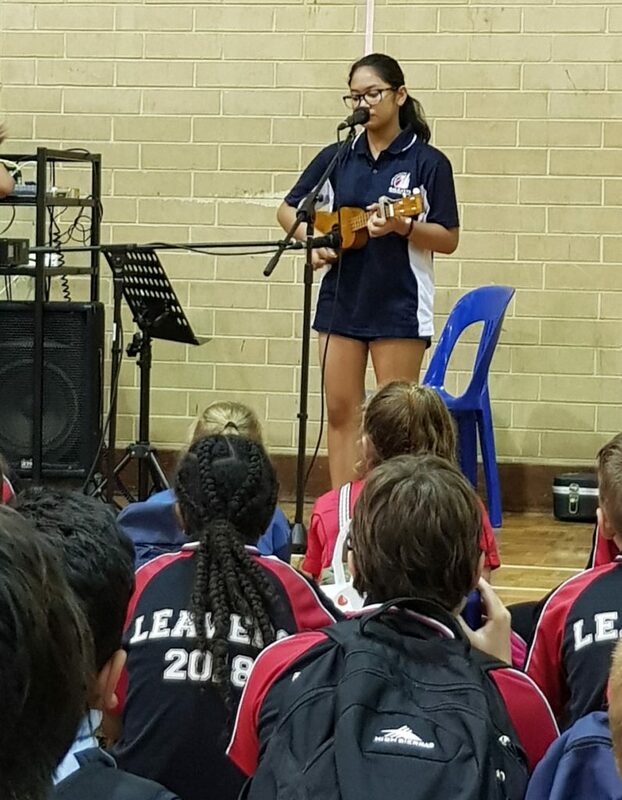 Students had an entertaining day and we are sure they will be excited about returning next year.